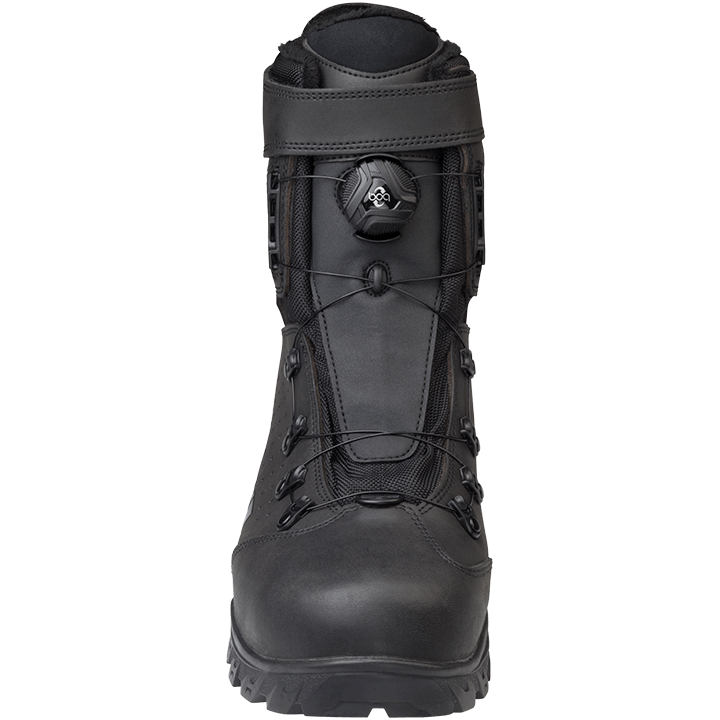 The Wolvhammer transcended traditional cycling footwear and originated from the conceptual standpoint of a mountaineering boot. 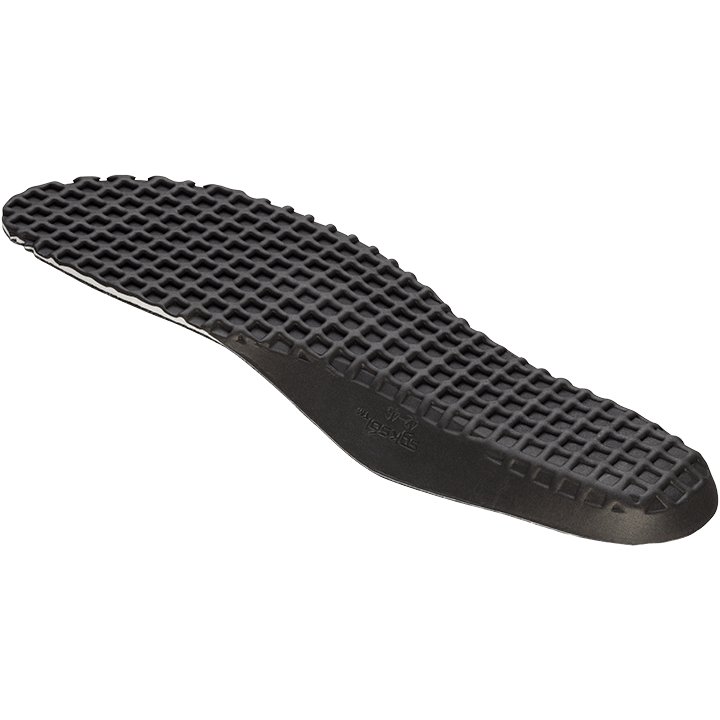 The Wolvhammer retains all the functional elements from the original while adding style and simplicity. 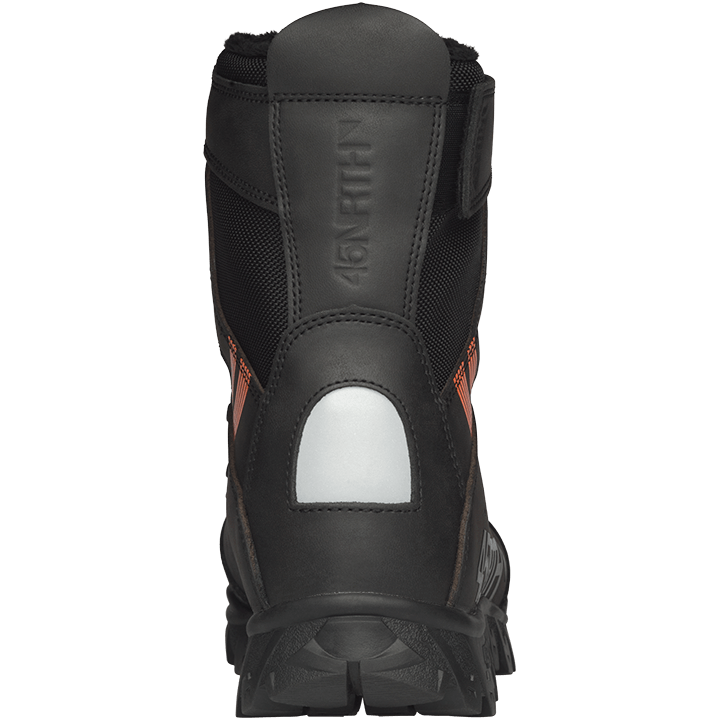 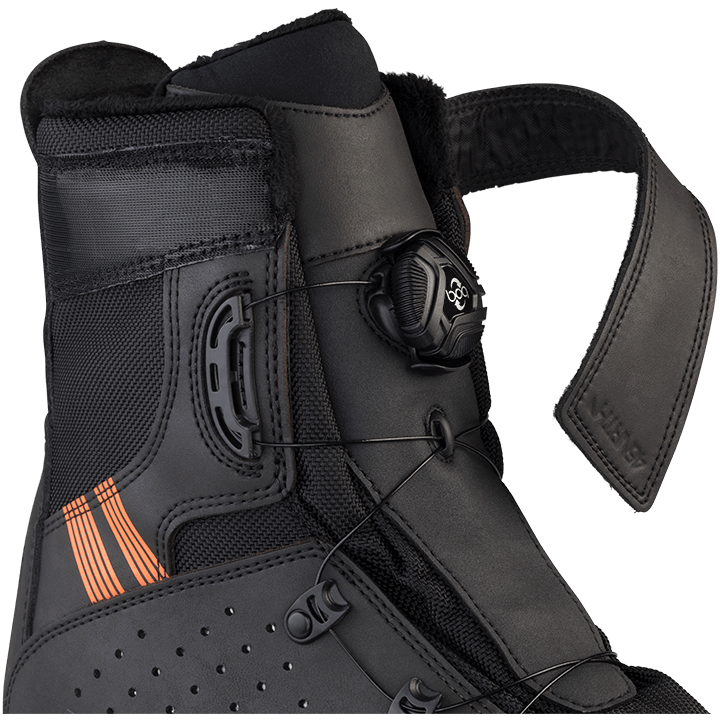 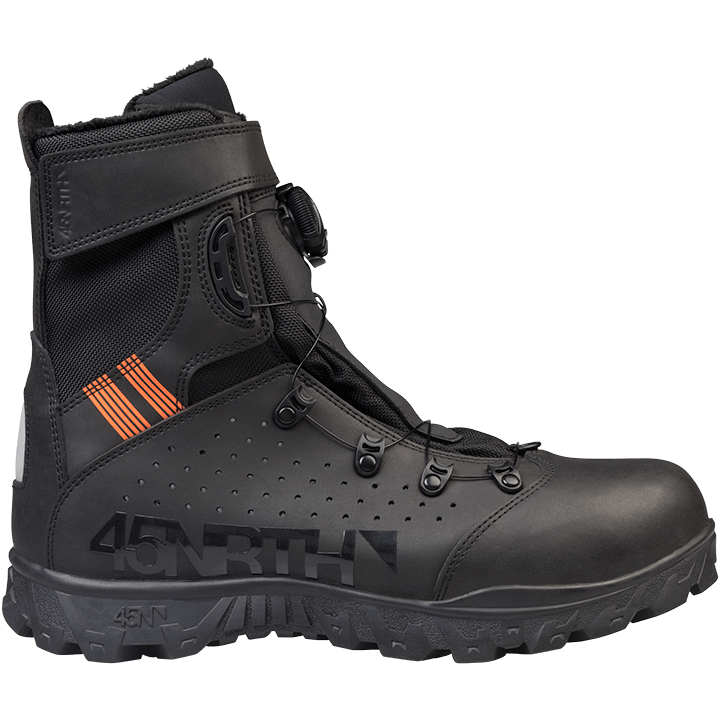 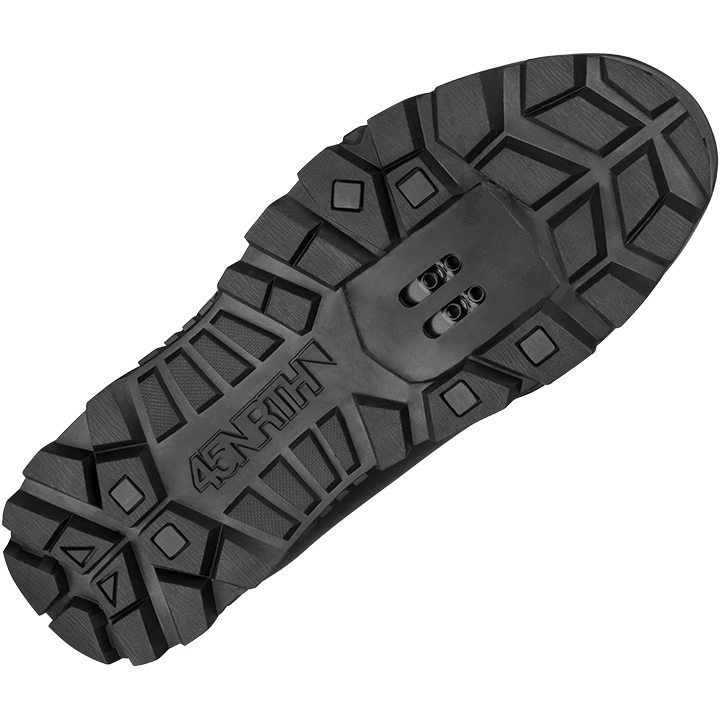 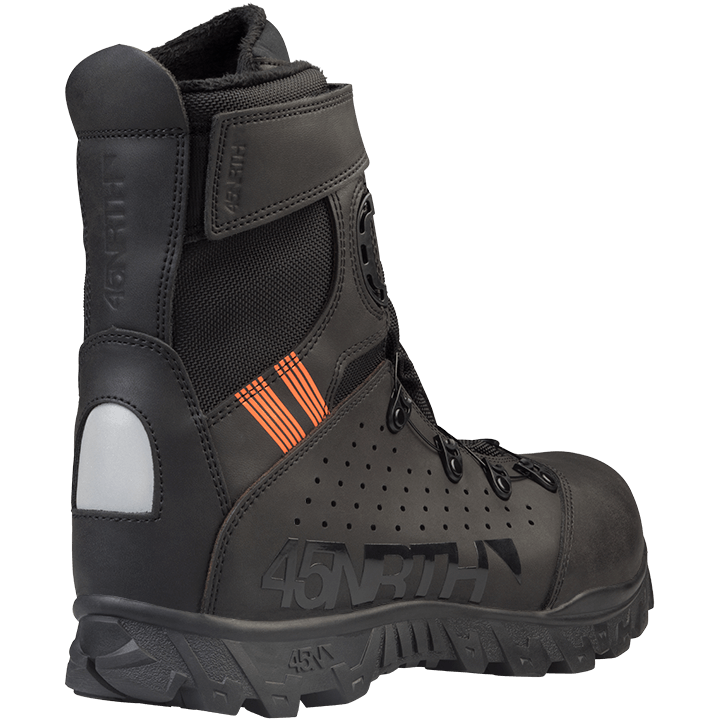 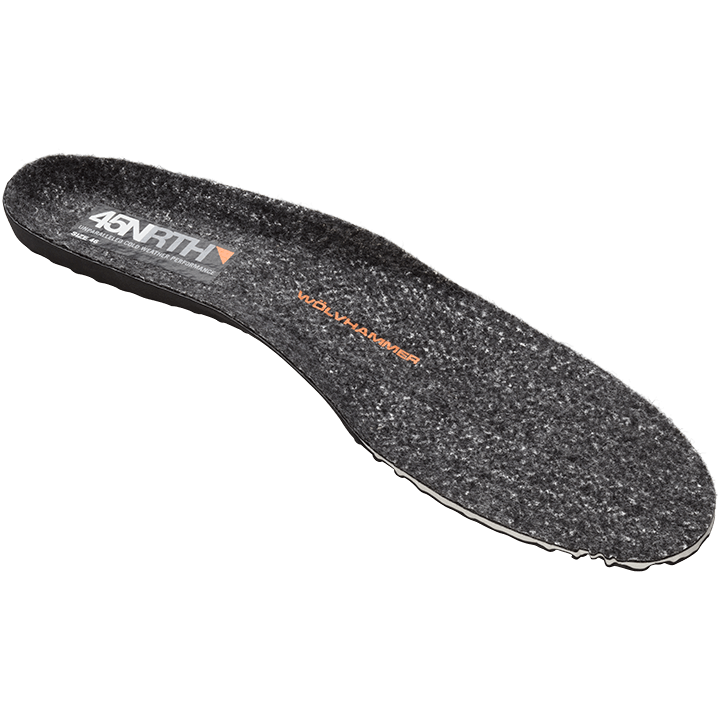 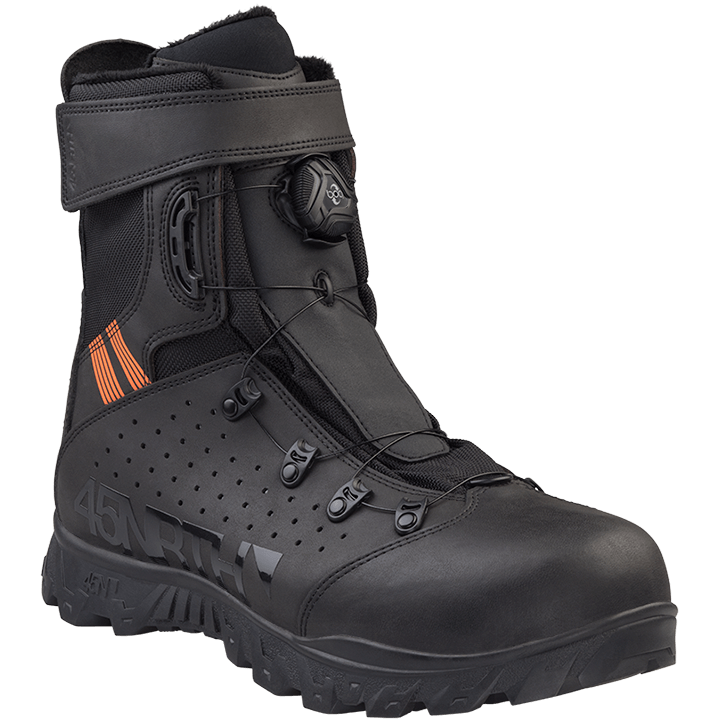 FEATURES BOA closure system for micro-adjustable fit, waterproof-breathable membrane for moisture control, mid-calf height for protection and comfort, gaiter hook for fatbiking in deep snow and added insulation above the ankle. 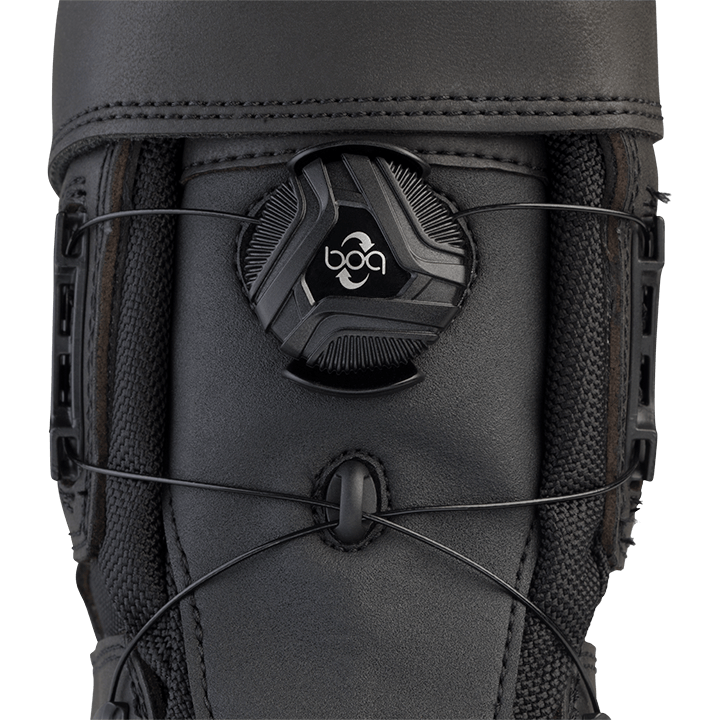 SUGGESTED TEMP RANGE 0 (-18 C) to 25 F (-4 C)"